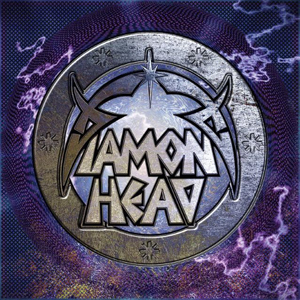 Influential and iconic heavy metal band, DIAMOND HEAD, have confirmed June 3rd as the North American release date for their new, self-titled album. Recorded at Vigo Studios in Birmingham, the album is the first to feature new vocalist Rasmus Bom Andersen and ends an eight-year silence for the New Wave Of British Heavy Metal (NWOBHM) legends. Direct pre-orders for the album will launch shortly. The album’s North American release follows a late April European release as the band kicks off a healthy series of live performances to support the album. Dates are already confirmed through September including Sweden Rock on June 8th. The band most recently appeared as a performer for the 6th edition of 70000 Tons Of Metal. The band has toured North America twice; first in 2011 including Toronto’s Heavy TO Festival and Montreal’s Heavy MTL Fest, and again in 2013.